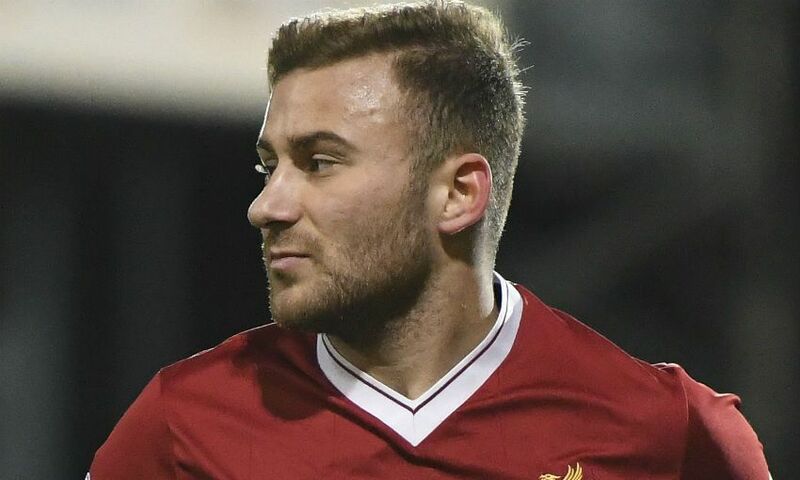 Herbie Kane received glowing praise from Doncaster Rovers boss Grant McCann after the Liverpool loanee produced an ‘outstanding’ display on his senior professional debut. The 19-year-old completed the full 90 minutes as McCann’s team made it two wins from two League One matches this term by beating Wycombe Wanderers 3-0 on Saturday. And Doncaster’s manager was hugely impressed by Academy midfielder Kane, who is scheduled to spend the first half of 2018-19 at the Keepmoat Stadium. “I thought he was outstanding. He covered every blade of grass, he was calm and composed, he showed lots of energy - exactly what we brought him to the football club for,” McCann said. “He was aggressive as well and gets about people. For a home debut I thought he was top drawer. “He’s done his job today. We know he is quality [and] I said when we brought him in he can play as a No.4, a six, or an eight. Elsewhere, Ovie Ejaria and Ryan Kent helped Steven Gerrard’s Rangers claim their first Scottish Premiership win of the season by beating St Mirren 2-0 on Sunday. 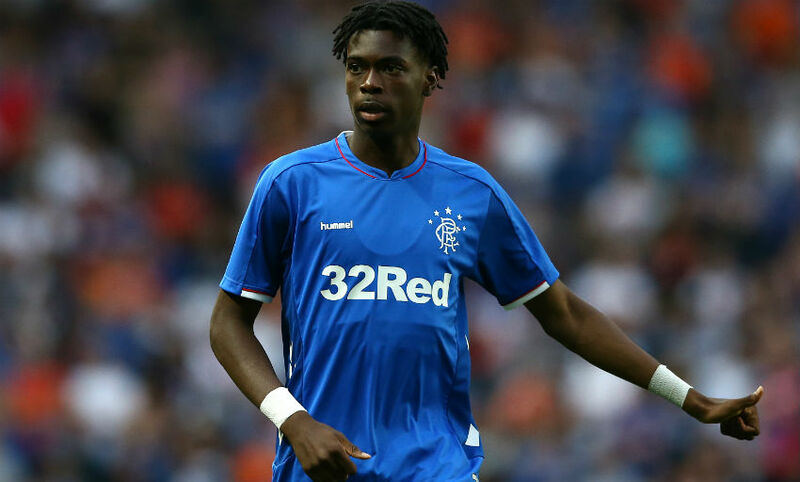 The Reds duo, on loan at the Glasgow club for the entirety of the campaign, both started at Ibrox, with Ejaria completing the full match and Kent being substituted 20 minutes from time. Kent nearly registered an assist when his corner was nodded off the post by Connor Goldson, while Ejaria could have scored his first goal in Rangers colours late on when he regained possession high up the pitch but then saw his shot saved by St Mirren’s goalkeeper. In the Championship, Ben Woodburn was introduced with 20 minutes remaining in Sheffield United’s come-from-behind 2-1 victory at Queens Park Rangers, and Harry Wilson played for an hour as Derby County were defeated 4-1 by Leeds United. Taiwo Awoniyi, meanwhile, played 70 minutes of Gent’s 4-1 victory over Waasland-Beveren.